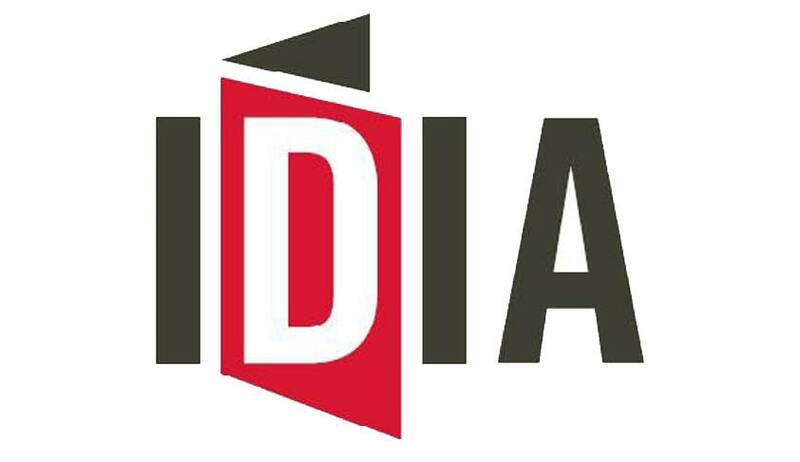 Increasing Diversity by Increasing Access to Legal Education (IDIA) is looking for an Executive Vice President to lead its operations and take it to the next phase of growth. IDIA is registered as a charitable trust and aims to empower underprivileged communities through legal education. Operations and Management: In-charge of overall operations and management of IDIA. To devise a long- term creative strategy to help propel IDIA to the next level of growth. To foster active and broad participation by volunteers in all areas of the organization’s work. To promote a collaborative network across India to drive IDIA’s mission forward: Maintain official records and documents, and ensure compliance with national, state and local rules and regulations. To ensure that the Board of Trustees is kept fully informed on all major policy decisions. To jointly, with the Trustees and/or other designated officers, conduct official correspondence of the organization, and execute legal documents. To widen the reach and impact of IDIA and to scale up in a sustainable manner. To create greater awareness around IDIA, its activities, programs and goals. To take initiative to recruit employees, staff and volunteers: Ensure that job descriptions are developed, regular performance evaluations are held, and that sound human resource practices are put in place. Qualifications: The person should preferably have some exposure to the non-profit space, though this is not absolutely essential. The person should have at least 7-10 years’ work experience (this can be waived in appropriate cases). Salary: Will be commensurate with skills and experience and will be on par with similar positions in the non-profit sector. Reporting: The EVP will report to the Board of Trustees. Location: Location can be anywhere in India. However, ideal if person can be in Bangalore or Delhi. How to apply: Send an email to info@idialaw.com (with the subject matter as “IDIA Executive VP”). Also send a copy to the Managing Trustee (shamnad@gmail.com). Along with your email, please attach with a short statement/cover letter on why you are the best fit for this.